*Update* 5/10/2018 2:20pm- Arc System Works has officially released the schedule for the open beta on the Nintendo Switch. Starting today @ 10:00pm PST/ 1:00pm EST , Switch owners will be able to play BlazBlue: Cross Tag Battle until the 14th where a four character offline demo will then be available for continuing play. 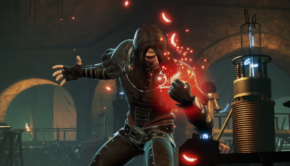 Like the PlayStation 4 version, the open beta will have 20 characters and 3 game modes. 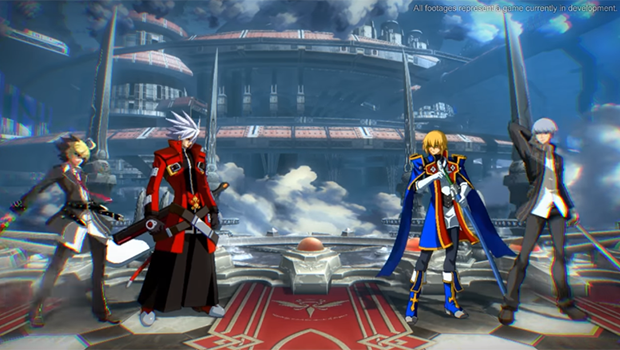 Those who have been salivating to get their hands on the upcoming BlazBlue Cross Tag Battle on the PlayStation 4 will not have to wait very long as Arc System Works has announced an open beta for the upcoming title with an offline demo coming immediately after!! 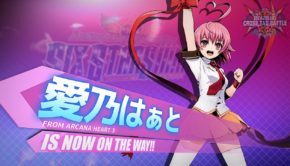 The open beta on Playstation 4, planned for Nintendo Switch at a date TBA,will run May 12th through the 14th(9th through 12th for digital pre-order holders) featuring the 20 characters available at launch, a casual online lobby mode, a tutorial, practice mode and a versus CPU mode(Vs 2 player mode available for digital pre-order holders). 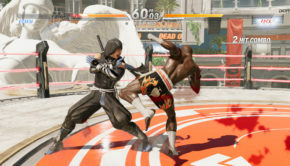 Once the Beta completes on May 14th, an offline demo will become available to everyone and will include 4 playable characters, a tutorial, practice mode, and a versus cpu mode. Digital pre-order holders will get 20 characters, and a versus 2 player mode as their offline demo. 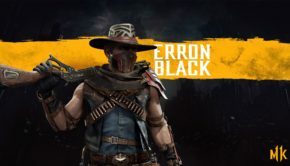 We are certainly excited about getting some pre-release hands-on time with this title and will definitely be working on a new first look sometime thereafter. 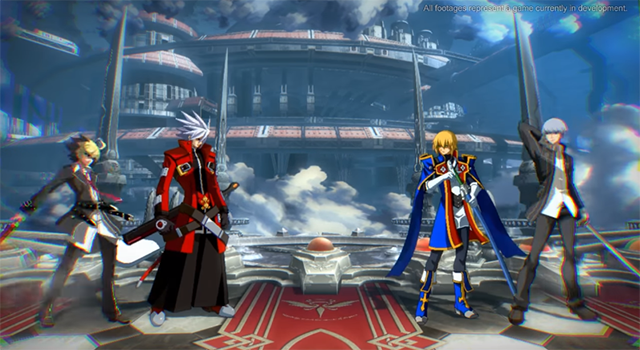 BlazBlue: Cross Tag Battle will be coming to the Playstation 4, Nintendo Switch, and the PC via Steam on May 31 in Japan followed by North American on June 5th.